The so-called “Big Three” of German automakers, namely VW, Daimler, and BMW, continue to swim in dangerously hot water, because of their behavior when it comes to emissions. This week, you guessed it, more allegations of misconduct and collusion between the makers of automobiles, versus the regulatory agencies that are trying to keep us all alive. Per Autocar, the European Commission instituted an investigation into the above-named brands for collusion to stand in the way of developing tech that could cut emissions. This investigation will strive to ascertain how widespread the alleged collusion spreads. In particular, the European Commission will examine the behavior of the so-called “circle of five.” That’s a German car supergroup consisting of BMW, Daimler, Volkswagen, and VW affiliate members Audi and Porsche. 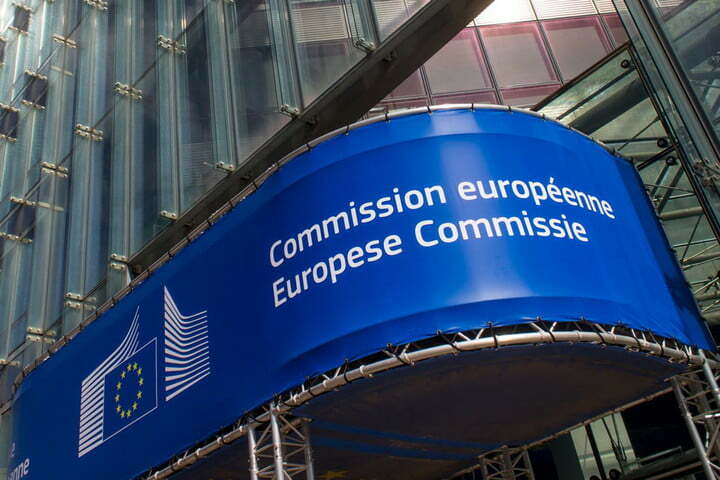 The Commission is curious about alleged secret meetings in which The Five agreed to scale back the development of select catalytic reduction systems and so-called “Otto” particulate filters meant for cars that would be sold in Europe. The European and American press have reached out to each of the three major companies for comment, but so far those overtures have been unanimously rejected as the companies plan their next moves to avoid some of the same crippling fines that VW is still climbing out from beneath. Regular Gildshire readers will remember that we stayed atop the Volkswagen emissions cheat story as it worked its way out of the shadows and into the light. We will do our due diligence in this case, as well. The car buying public needs to know if they are dealing with straight shooters or shooters with dirty tailpipes.